As I continue to bring you a list of toys that are appropriate for special needs, please keep in mind that although I have highlighted them by grade level, they do overlap for additional grades. As a parent, you know each and every child has different needs, different skill levels as well as different personalities. With each of these toys, certain skills are the focus however there are instances where you can use these toys in additional ways to work on other skills that would foster independence and mastery. As a parent, having different toys and “equipment” to help your child learn only helps with achieving the goals set forth. For example: If you choose to purchase the brain flakes (below): they are meant for building while using your child’s imagination but can also be used to help fine motor coordination. Additionally you can use them as a counting tool. All of the items that I will be highlighting in my blog posts have either been items that I have used personally while working as an ABA Therapist or items that I have recommended to families that I have consulted or advocated for. Over time, as a child’s needs and levels change, the items you purchase will change to adhere to the skills needed to be worked on. However always go back to prior toys, books, etc. so your child does not regress. Everyone loves bingo!! 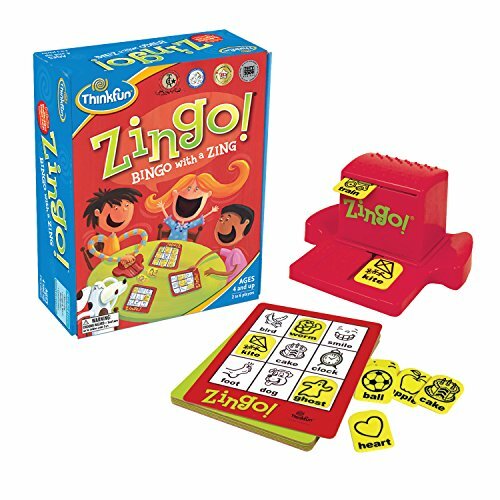 The Think Fun Zingo Sight Words Early Reading Game has the style of bingo while helping children recognize words. This game is great for children who are pre-readers as well as readers. Learning to read can be very challenging for many children, why not use a tool that makes it fun and enjoyable? In 2013, it was a Toy of the Year Finalist. I personally have used this toy with many children on different reading levels as well a non-readers and found it to be one of my favorites! This game is awesome! It teaches money skills such as counting and exchanging. 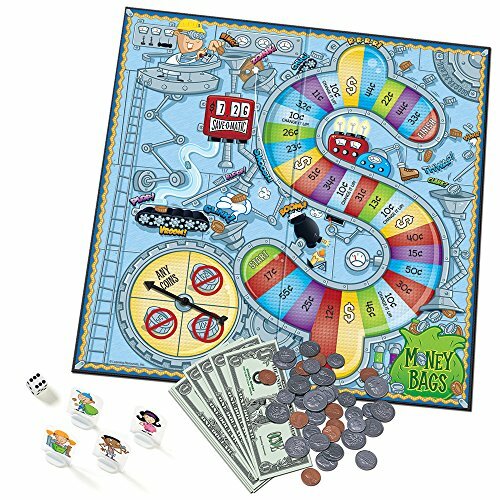 The game includes everything you need to play for 2 to 4 people. I have used Money Bags personally until it was so worn out, I had to replace it. Kids love the concept of money and all that comes along with it. This game teaches a lifelong skill that everyone needs to have. 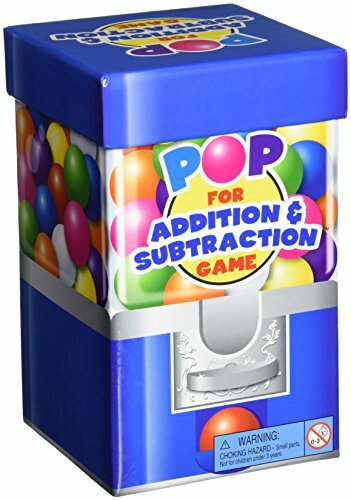 This game is packaged in a bright, happy box that looks like a gumball machine. What fun! Children get to keep the gumballs when they answer correctly. Not only does it help children learn their addition and subtraction facts but helps them with their fluency of those facts. Who doesn’t love gumballs? 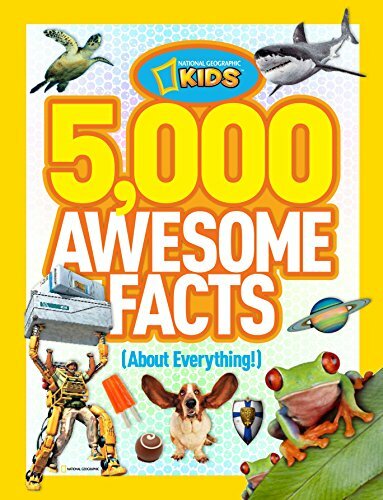 This book is great if your child wants to learn about robots, sharks, food and more. The pictures are colorful and the way the book is laid out makes it very easy for the child to read and understand. If your child is unable to read it on their own, then this is a great thing to do together. Children love to be read to so the parent can read while the child looks at the pictures. The information also opens up an opportunity to discuss the topic after reading about it. So not only is the child learning but they are being led to think about things that they might not know about. As a parent, you may learn something new as well. Each jar of Brain Flakes has more than 500 pieces and the discs are BPA, lead, heavy metal, and phthalate free. This toy is great for boys and girls. Don’t worry if your child can’t think of things to build because the toy comes with a booklet of ideas. 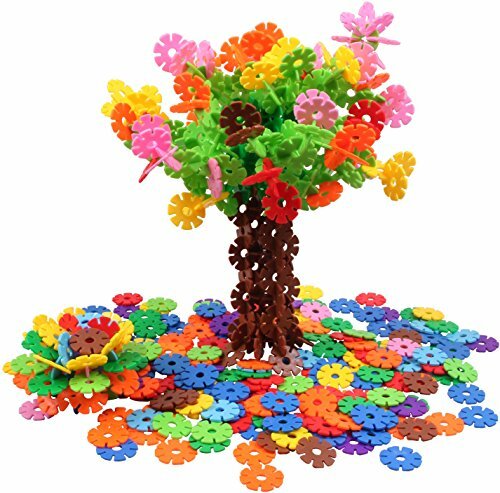 This toy is great not only to work on a child’s creativity but to help with their fine motor skills as well. Children can build anything they want. There is no right or wrong. The sky is the limit!